A Business is alive having a personality. "Nothing is less productive than to make more efficient what should not be done at all"
"I'm the eternal Optimist: Every day's a Monday; Murphy will always visit; so things can only get better from here." When I was in the military it was 'plan the plan, practice the plan and execute for success with or without Murphy.' Before project management became an academically accredited phenomenon, we at NCDCS were executing from experience and common sense. For eons, people have been planning projects. With civilization, there are always projects to get completed: buildings to build, roads to pave, and IT infrastructure to implement. 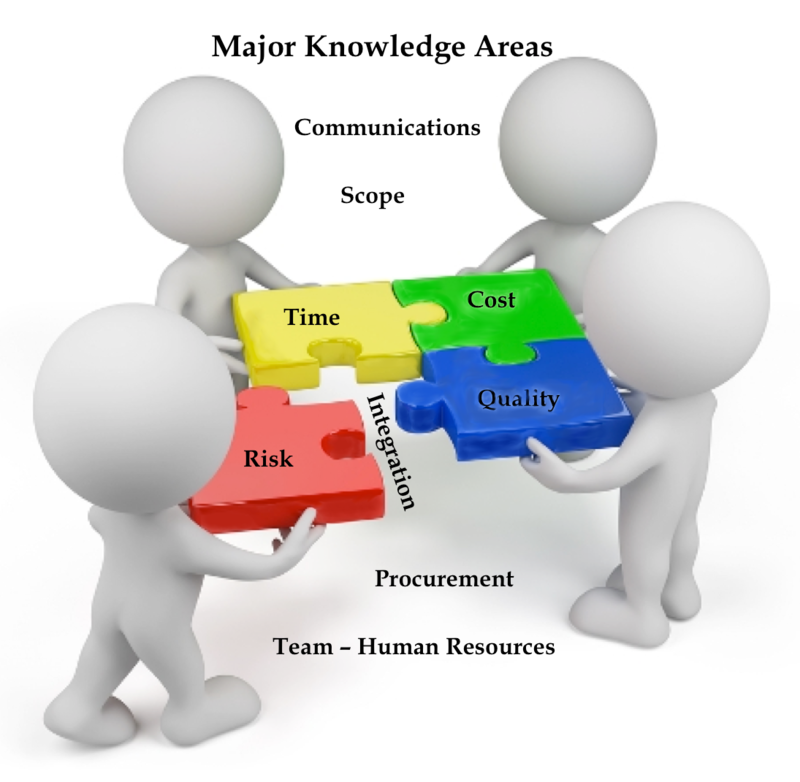 It often seems difficult to organize resources and control cost without the benefit of today's project tools and methodologies, yet NCDCS has found that the preeminent tools in project management start with experience, superb communication skills and common sense. Frankly, we have seen that even with the best software available on the market, it comes down to the interpersonal skills of the individual managing the project. - Initiating, Planning, Executing, Controlling and Closing. Every project is vital to meeting the business operational model goals. Management desires to ensure that the person managing projects is a qualified professional. NCDCS project professionals have global expertise at focusing solutions and services to improve a project's operating performance. We ensure that the project goals are met using Life Lessons Learned rational project management skills. Our Project Management group understands these processes. 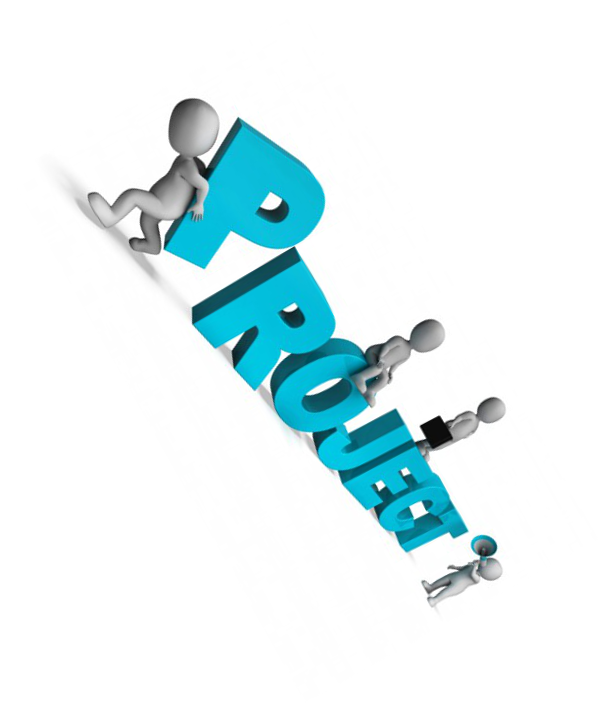 We partner with your organization to produce a professionally managed project incorporating each process in detail. To attain that detail our planning will thoroughly address the nine major knowledge areas - Project Integration Management, Project Scope Management, Project Time Management, Project Cost Management, Project Quality Management, Project Human Resource Management, Project Communications Management, Project Risk Management, and Project Procurement Management.